The solution to automate and manage sales and distribution in the medium and large businesses. 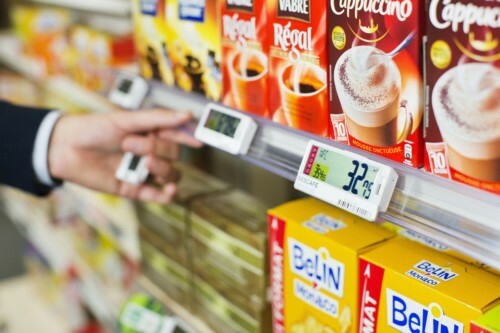 Electronic shelf labels from world's leading provider. SIP is an approved partner of Pricer and can provide end to end ESL solution for your store. Click on the header to find out more. 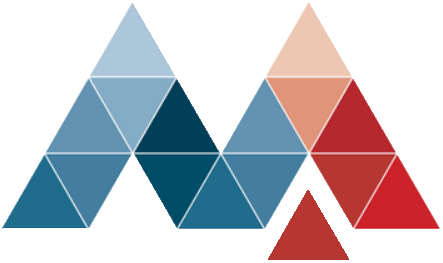 Newsasset an all in one editorial, digital management & content distribution platform. From small homes to large organizations. Cabling, routing equipment, servers, fire prevention, power, climate, racks, raised floors. Communications solutions for every need. From home to large companies. IP telephony, messaging, web conferecing.